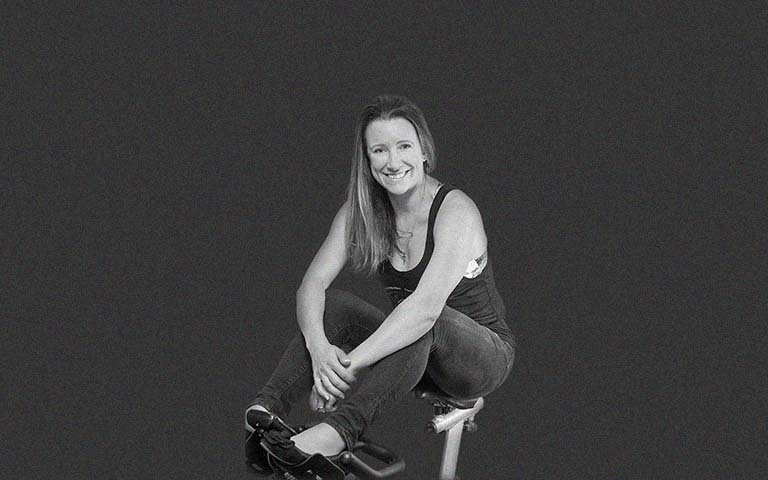 Hayley is one of the Founders of Tribeca and has been motivating classes for 10 years. Having taught and attended classes all over the world, she is in charge of bringing the best concepts to Tribeca. She is also responsible for head-hunting, social media stalking and rounding up London and the UK's finest instructors.